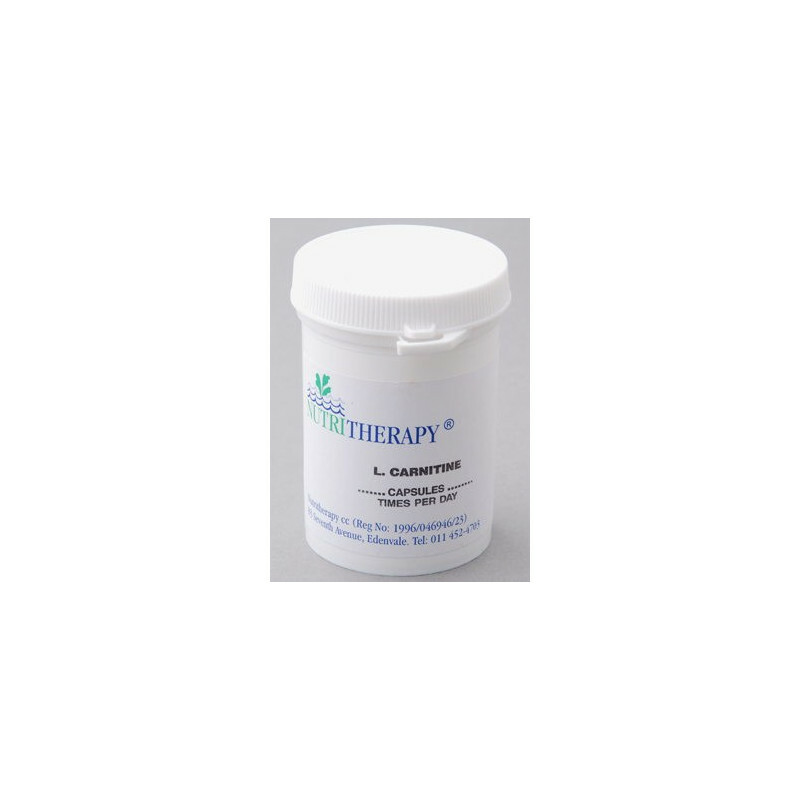 L-Carnitine has been reported to help burn fat by increasing cellular energy through improved ATP. L-Carnitine is an amino acid synthesised within the body from Lysine and Methionine and is also found in certain foods. It is primarily found in meat and as such Carnitine deficiency is more prevelant in vegeterians. 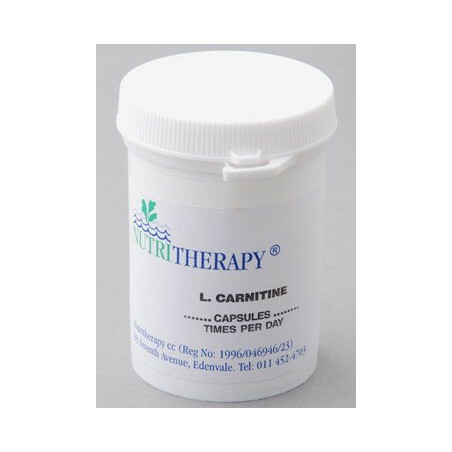 Carnitine's primary function is the transport of Long Chain Fatty Acids across the inner mitochondrial membrane. These fatty acids are essential in the production of ATP and as such without Carnitine they cannot be used correctly by the body. Carnitine is also important in the transport of Co Enzyme A which binds to numerous other molecules making them more reactive and effective.